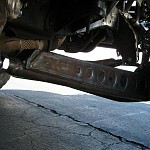 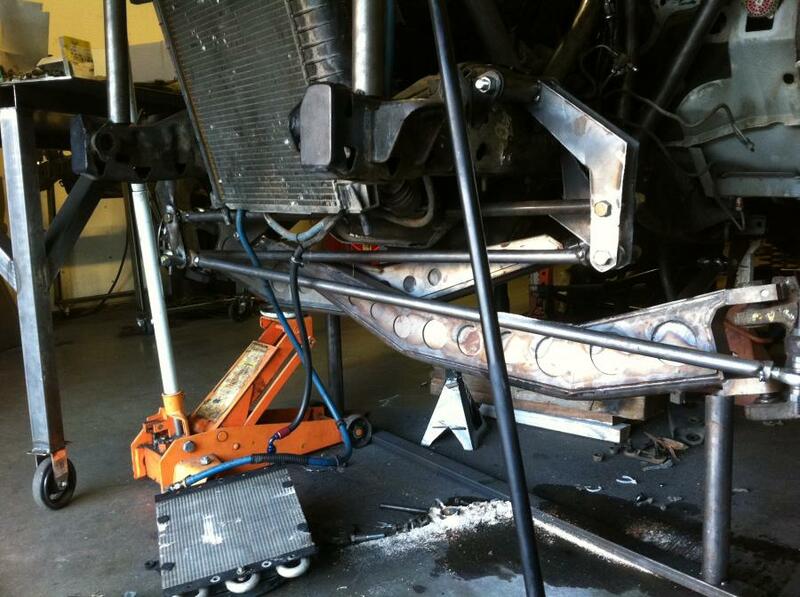 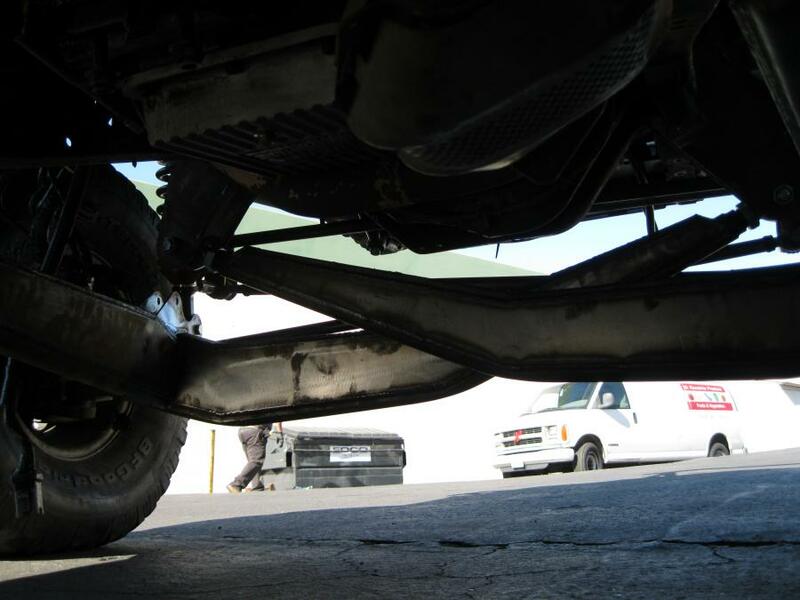 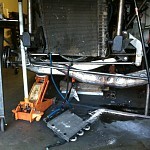 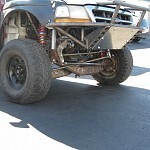 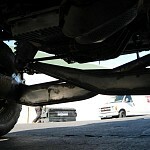 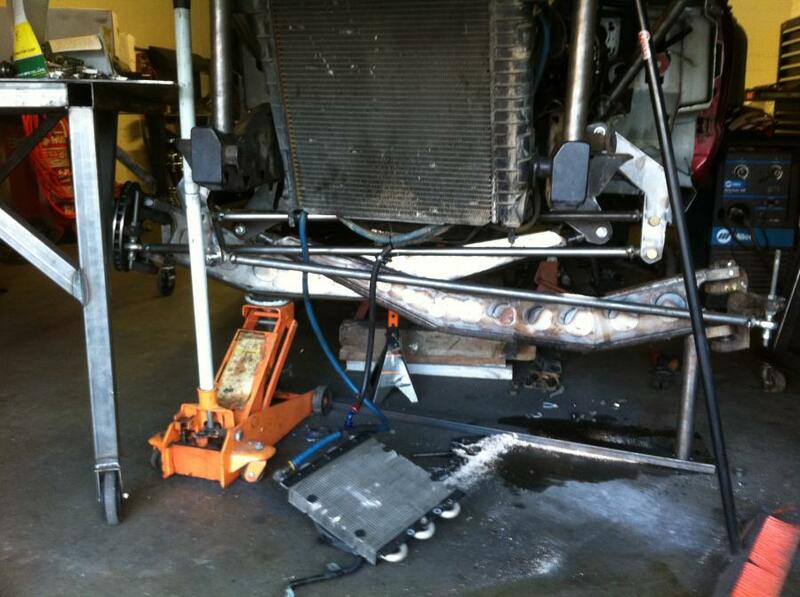 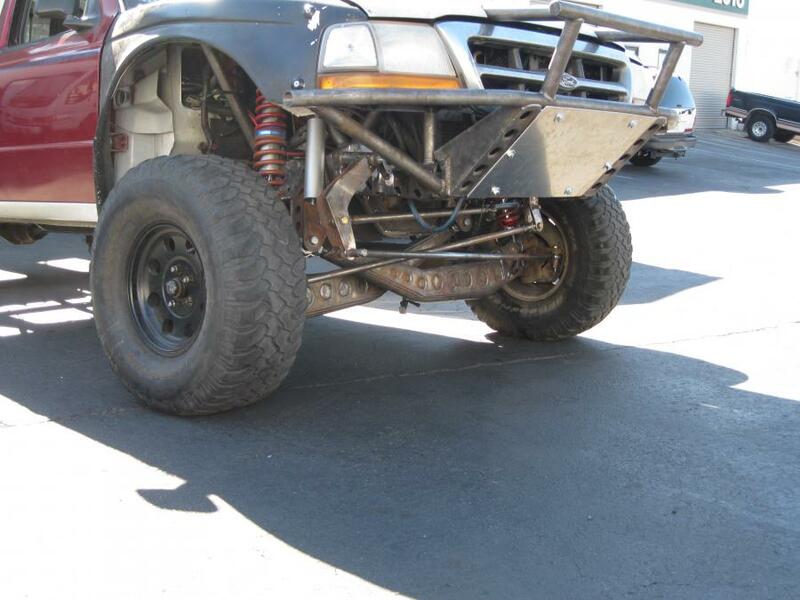 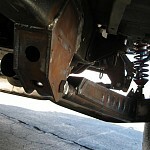 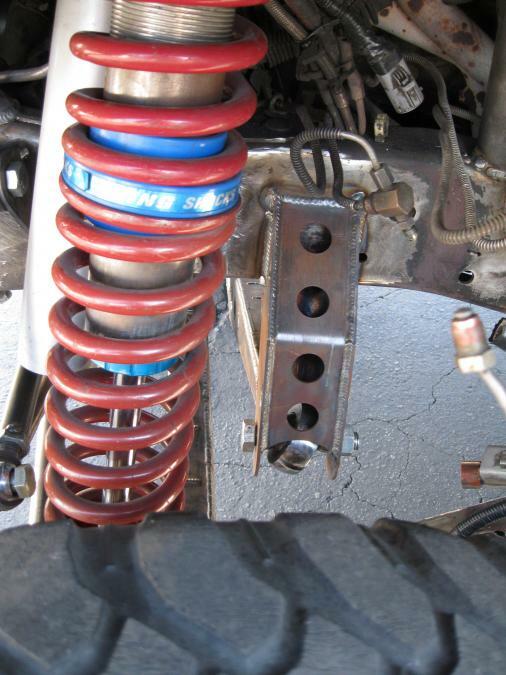 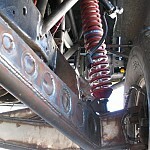 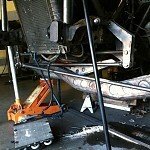 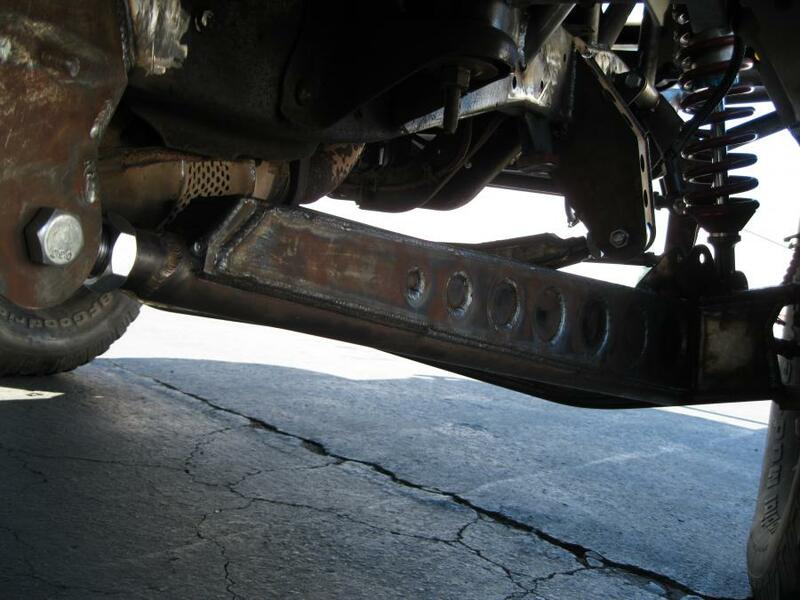 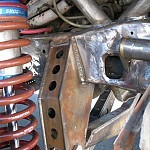 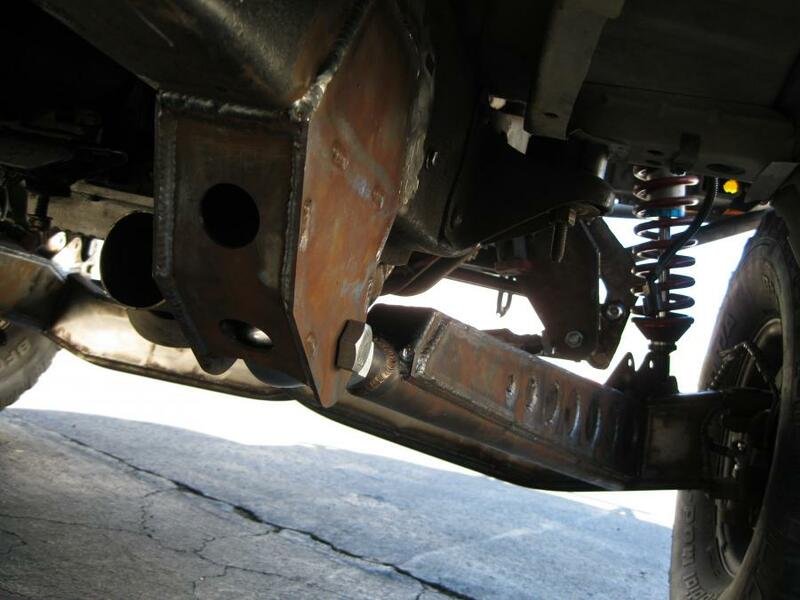 American Motorsports is launching with my new long travel suspension kits for the ford ranger. 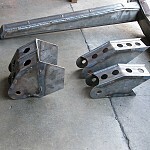 This kit features Solid Works designs and engineered, with the pieces cut via water jet and CNC bent. 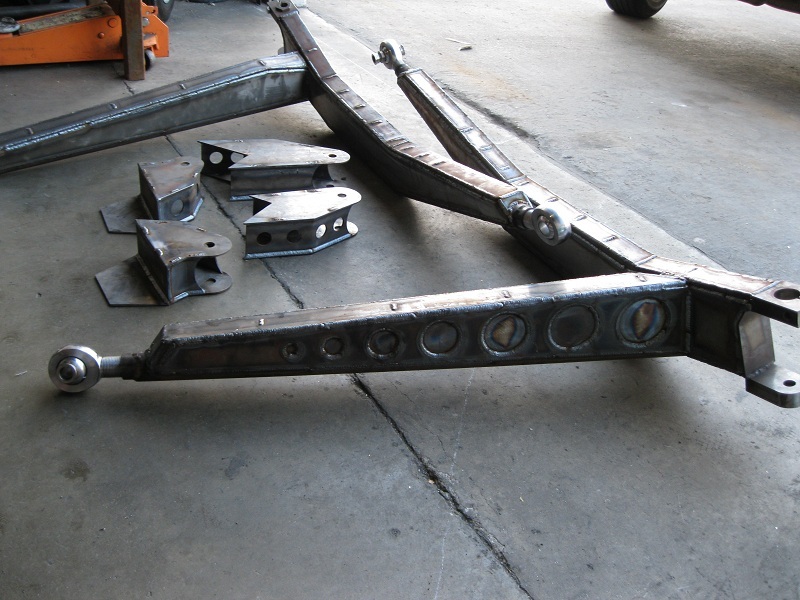 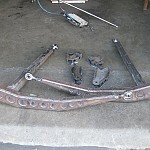 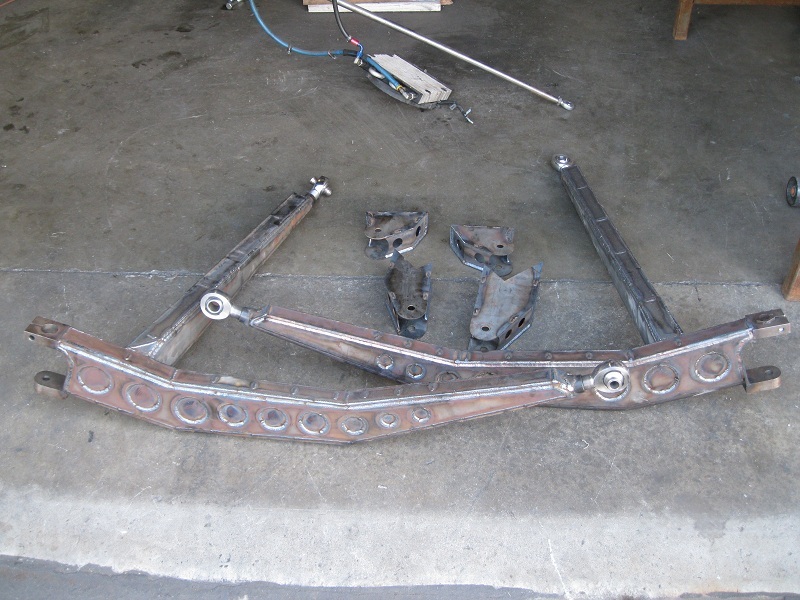 The suspension kit includes equal length I-Beams and radius arms, crossover swing set steering with a fabricated spindle. 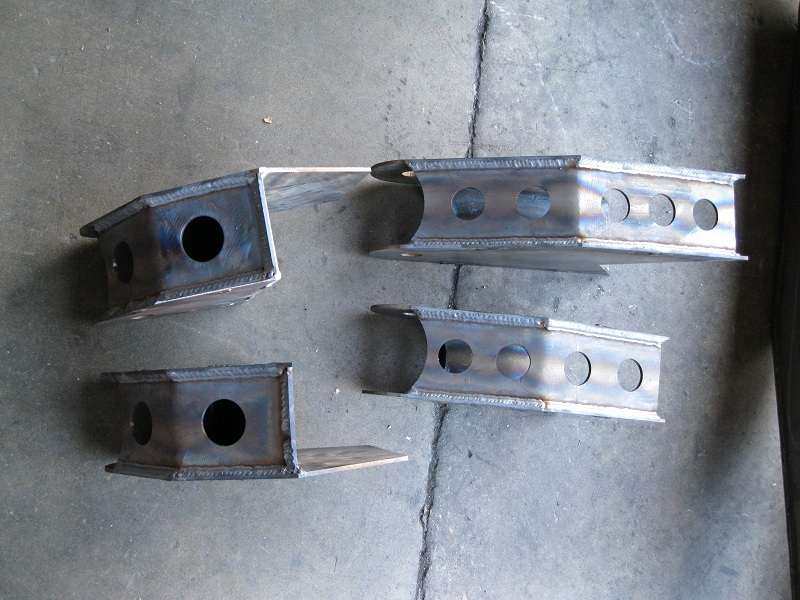 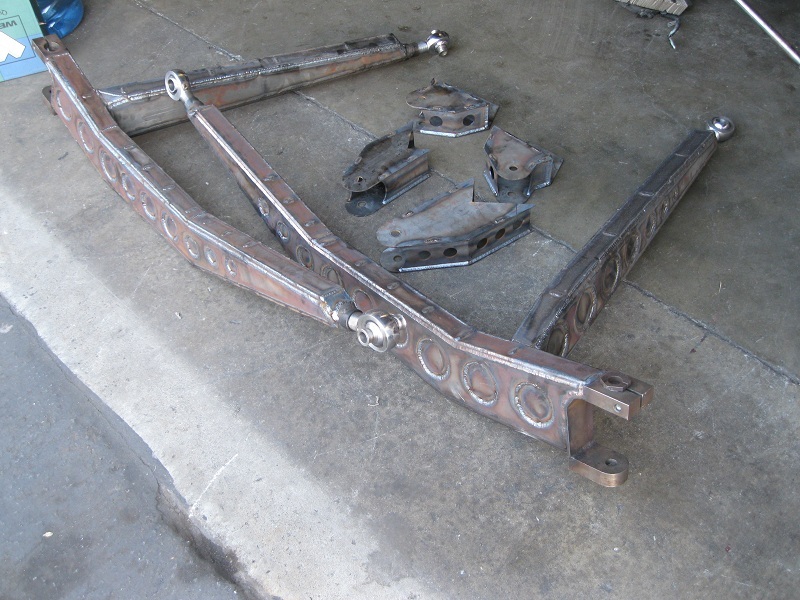 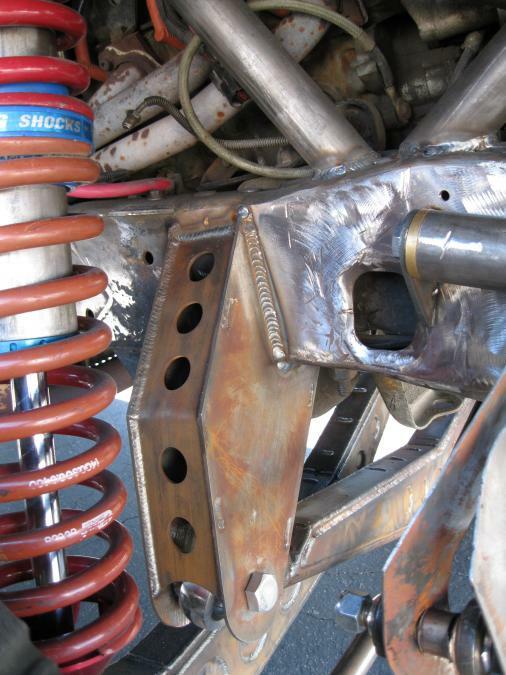 Each piece is made of 4130 chromoly tubing and 1/8" plate and a custom machined spindle to accept a bolt on hub that will still retain the 5x 4.5 lug pattern or convert to 5x 5.5 lug pattern if you have swapped out your rear end or if you plan on swapping it out in the future. 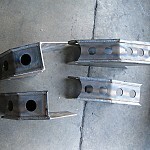 This enables you to keep the same wheels and not have to spend more money replacing them. 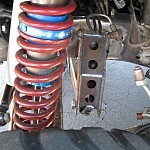 This kit also allows for a coil over and bypass shocks. 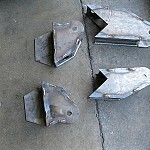 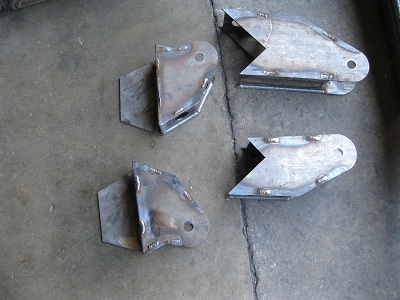 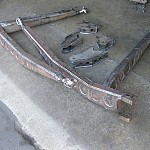 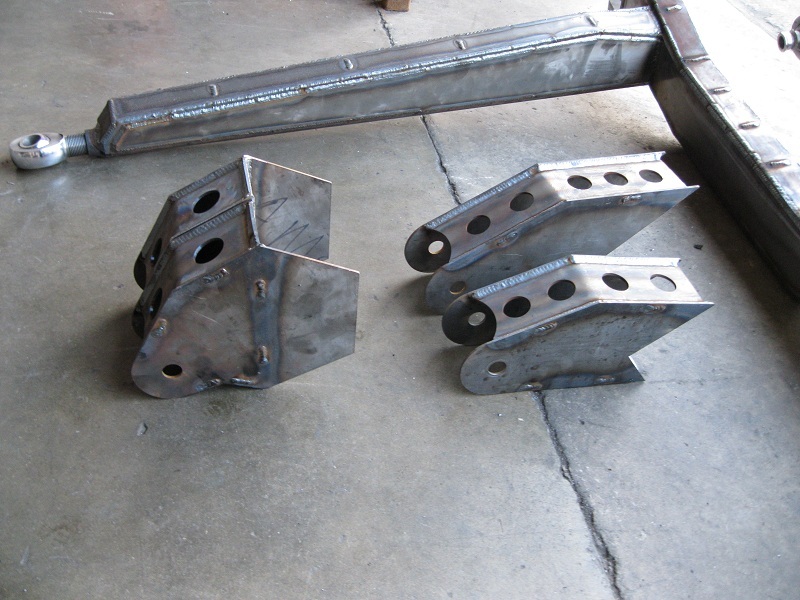 Each arm is tig/mig welded in a jig fixture to maintain tight tolerances. 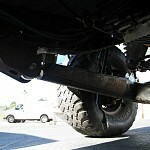 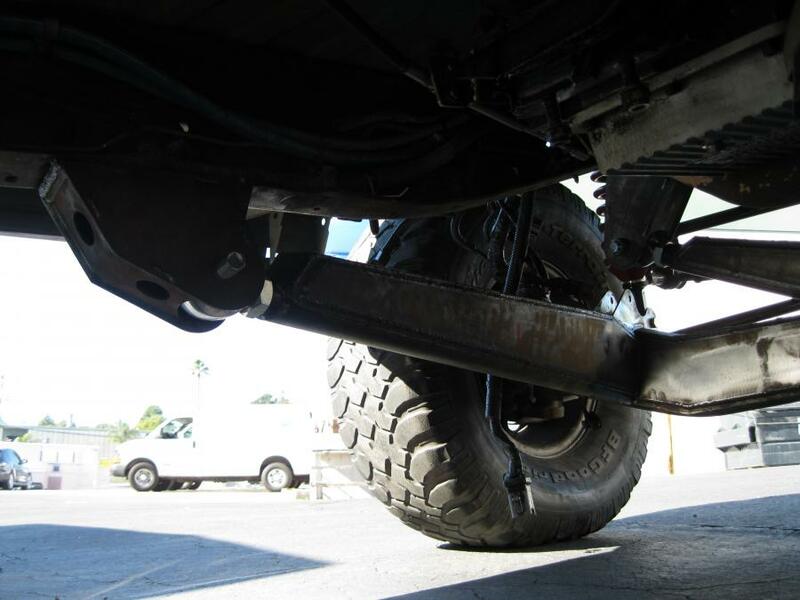 The swing set steering allows for 19-22" of wheel travel with 0 bump steer. 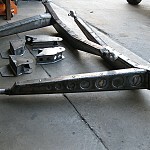 The spindle is 4130 3/4" plate drilled and tapped for many hubs which can be picked up at any local junk yard. 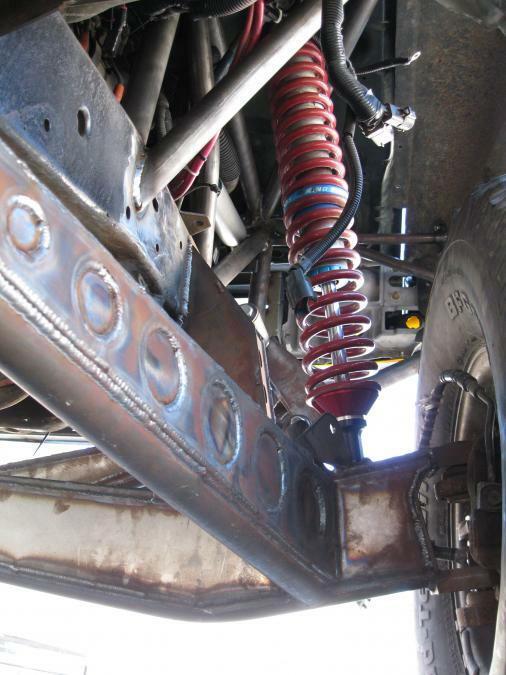 Each spindle contains two 1" uniballs that eliminates the factory ball joints that are notorious fail points in the stock spindle.